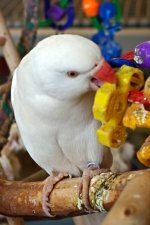 All pet bird owners need certain pet bird supplies for their feathery friend! You probably need more supplies than you know. 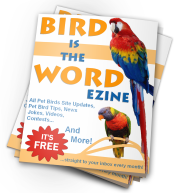 For this reason, we’ve created simple checklists for each species of bird with links to our best recommendations in order to make this as painless as possible. We know figuring out what you need isn’t easy, so we’ve done the hard work for you on these pages. 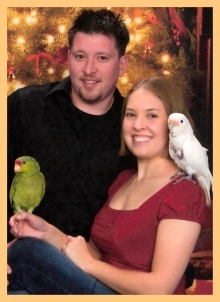 We hope we’ve helped you in your pet bird supply hunting endeavor!